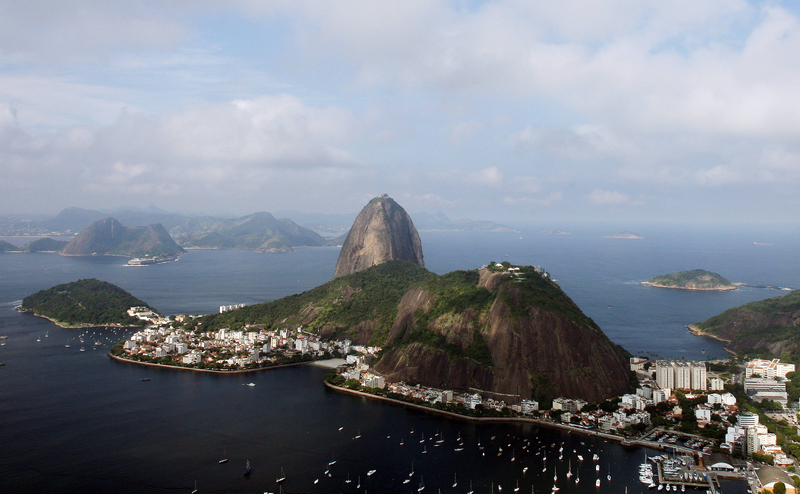 Microsoft is launching an accelerator in Rio de Janeiro, the company announced. Called Acelera Rio, it plans to welcome 15 startups over the next 24 months. As we reported, Microsoft announced a few days ago that it would open an advanced tech center in the city, and invest around $100 million USD over the next four years. While the tech center will be based in an historic building that is undergoing rehabilitation in Rio’s port zone, Acelera Rio is set to launch before the end of the contruction works, and will start operating early next year from a temporary space, provided by local university Estácio de Sá. According to Microsoft, the selection process will last 3 months, followed by 18 months of acceleration and mentoring. Acelera Rio will also offer tech support to the teams, and grant them access to Microsoft’s software and training programs. In addition, it will provide each startup with up to R$1 million in convertible notes – around $500k – which will be granted in several installments if they reach pre-established quarterly goals. The last three months will focus on helping teams graduate from the program and connect with foreign and Brazilian VCs. Acelera Rio is also supported by angel investor network Anjos Cariocas and by Portuguese investment fund Capital Criativo, as well as by several public and private local entities. It’s worth noting that Acelera Rio will swell the ranks of Rio’s accelerators. As we reported, it is home to several of them, such as 21212, Papaya Ventures and Pipa. A couple weeks ago, the city’s promotion agency launched a digital map to list all these startup-related initiatives. As for Microsoft, it already runs acceleration programs around its Bing, Azure and Kinect products in several countries, such as the US, India and Israel.